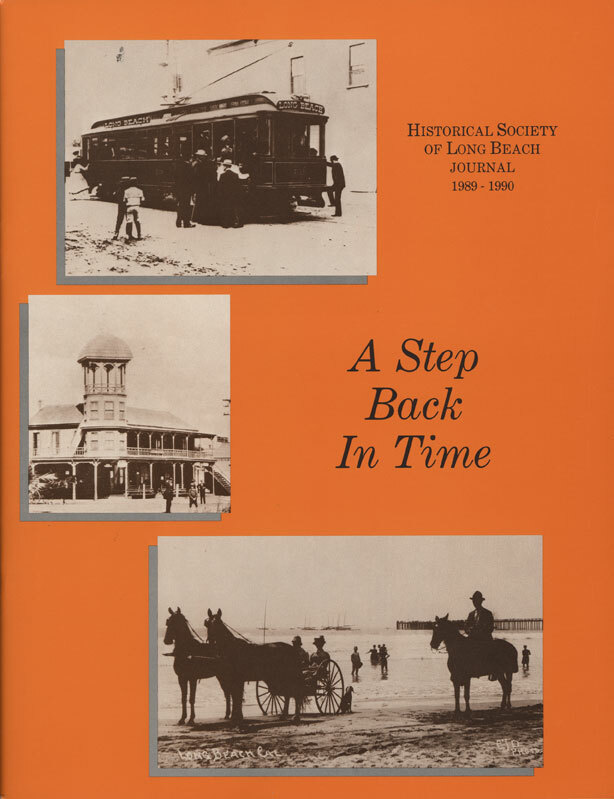 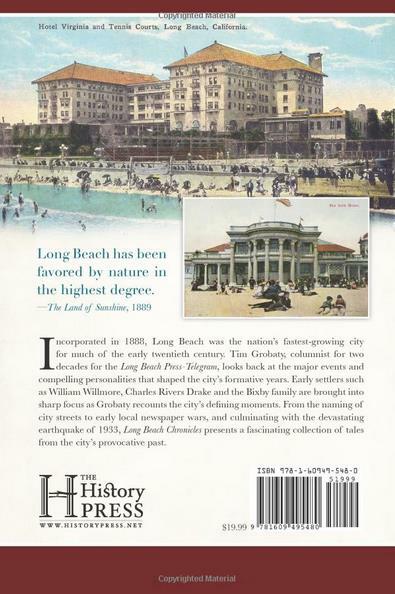 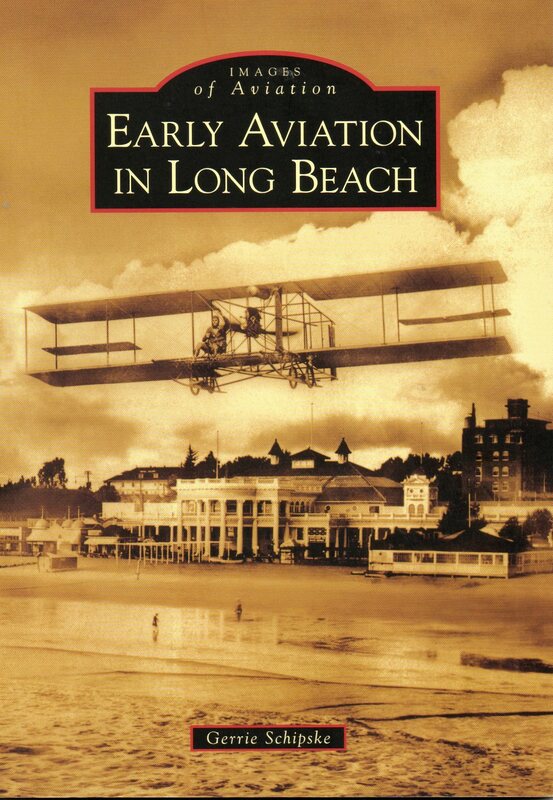 Incorporated in 1888, Long Beach was the nation's fastest-growing city for much of the early twentieth century. 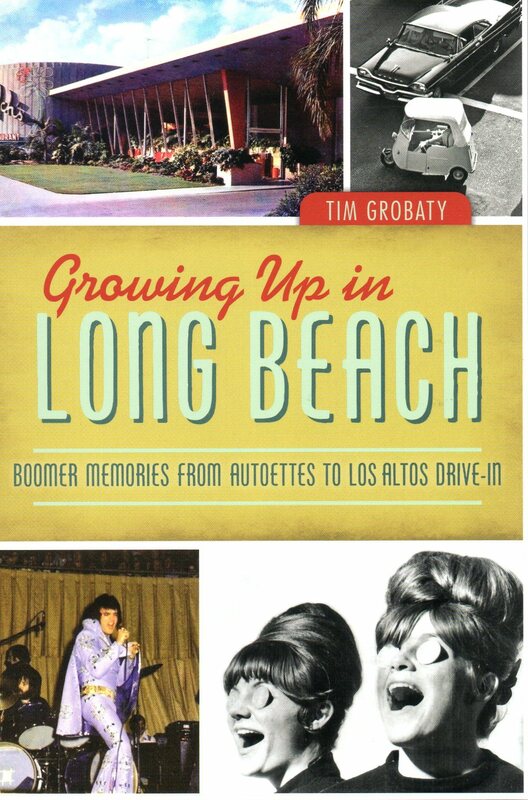 Tim Grobaty, columnist for two decades for the Long Beach Press-Telegram, looks back at the major events and compelling personalities that shaped the city's formative years. 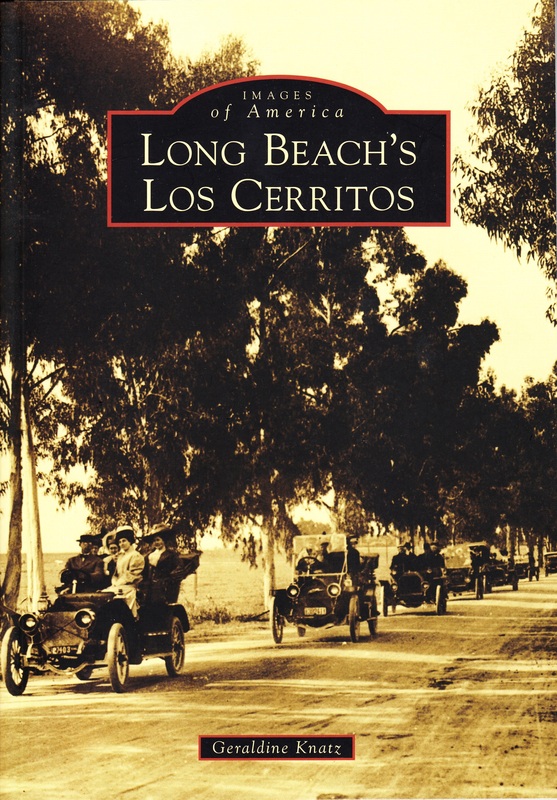 Early settlers such as William Willmore, Charles Rivers Drake and the Bixby family are brought into sharp focus as Grobaty recounts the city's defining moments. 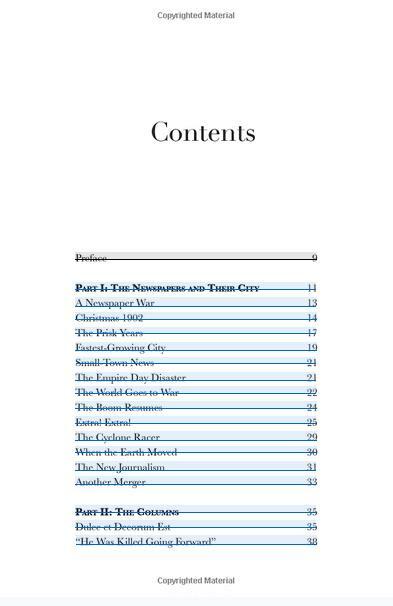 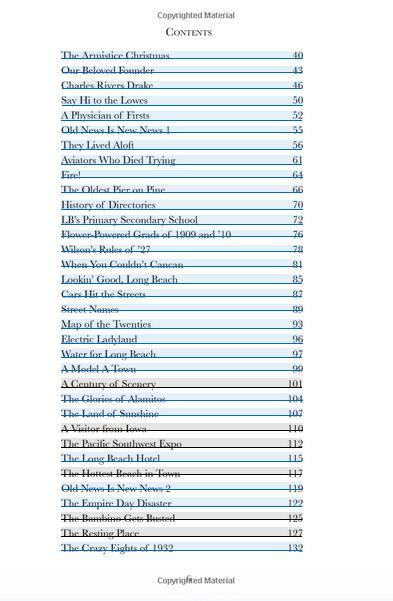 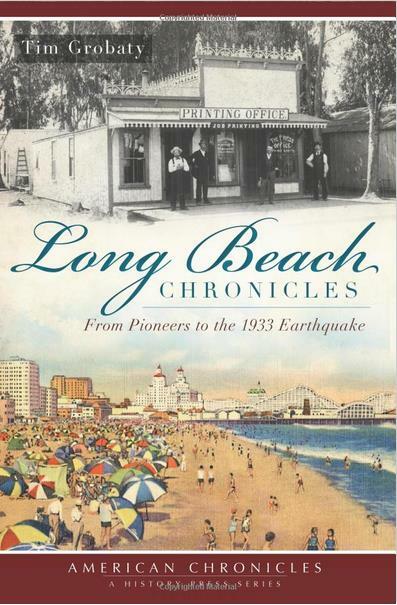 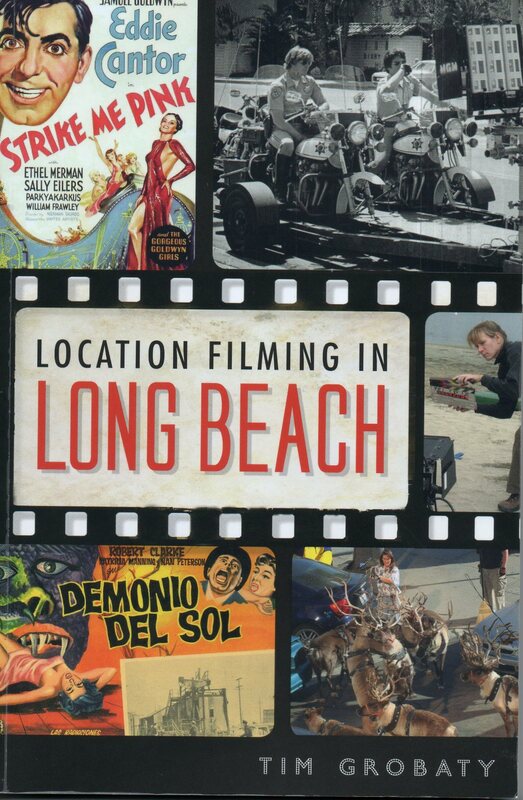 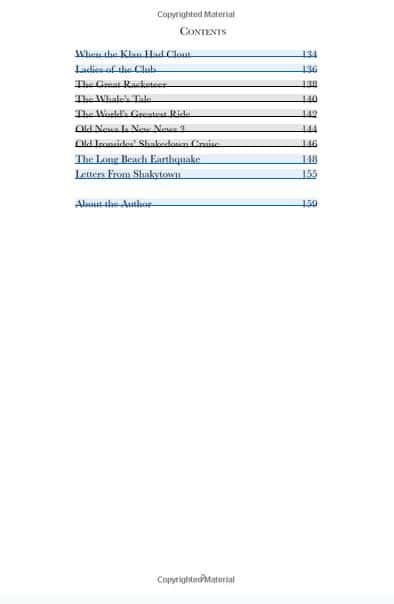 From the naming of city streets to early local newspaper wars, and culminating with the devastating earthquake of 1933, Long Beach Chronicles presents a fascinating collection of tales from the city's provocative past.